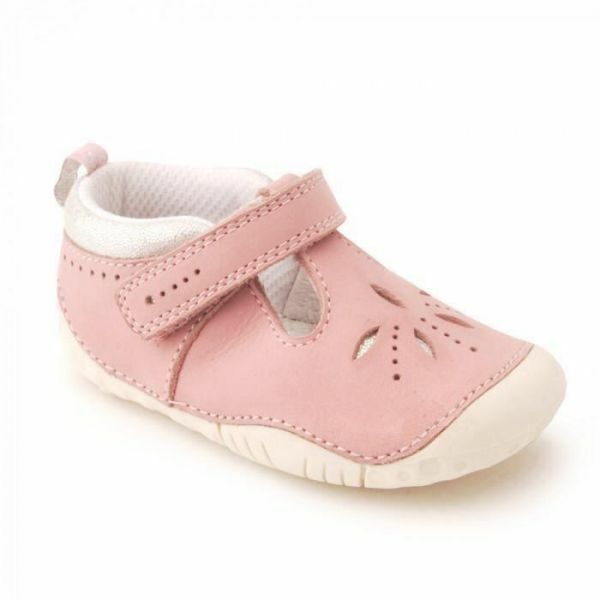 With flexible pink nubuck and cushioned insoles for instant comfort. 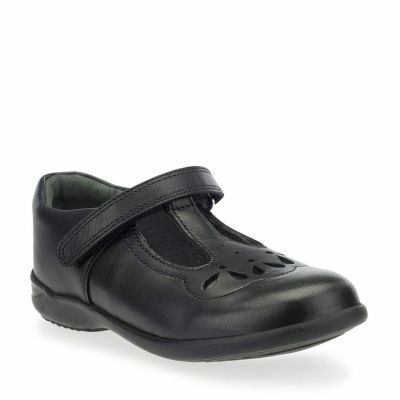 Scuff-resistant heel and toe bumper for protection where it’s needed. Our most flexible, lightweight soles for uninhibited movement. 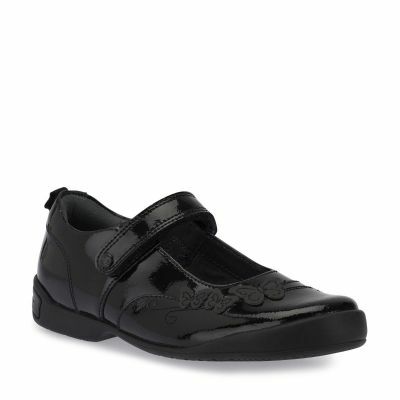 And easy riptape fastenings – to keep the wriggliest of feet secure.